U.S. Tries To Take Full Control Of Talks With Taliban, Keep Dialogue In Secrecy: Russian Foreign Minister 3.75 out of 5 based on 4 ratings. 4 user reviews. The U.S. is trying to take full control of talks with the Taliban movement and conduct dialogue in secrecy, keeping the countries of the region in the dark, Russian Foreign Minister Sergei Lavrov said commenting on the conflict in Afghanistan, the ongoing peace talks and a possible withdrawal of US forces. “If we look at the Afghan issue in broader terms, we will see that there is a need to search for a political solution apart from resolving security issues. Russia has been calling for intra-Afghan dialogue, which would involve the government and the Taliban movement,” Lavrov said. The foreign minister emphasized the importance of the Moscow conference on Afghanistan, which is starting on February 5. The intra-Afghan talks, organized by the Moscow-based Council of Afghan Society, are being held amid US President Donald Trump’s statements on his plans to significantly reduce US military presence in Afghanistan due to “successful” talks between Washington and the Taliban. Prominent Afghan figures, including former President Hamid Karzai and potential presidential candidate Hanif, opposition figures, tribal elders and Taliban representatives will take part in the talks sponsodred by Russia. At the same time, representatives of the Kabul government rejected to attend the talks. 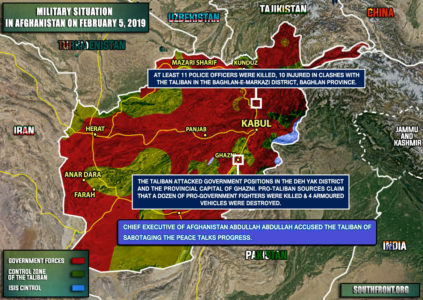 Experts link this with the stance of Washington, Kabul’s main sponsor, which seeks to privatize the negotiations with the Taliban. However, this goal appears to be hardly realistic. 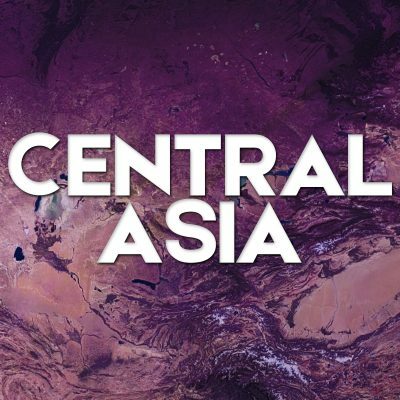 Both Russian-backed and US-led formats of negotiations on the conflict in Afghanistan, includes representatives of the Taliban. Thus, the Afghan movement has been de-facto recogized as a side of the negotiations. 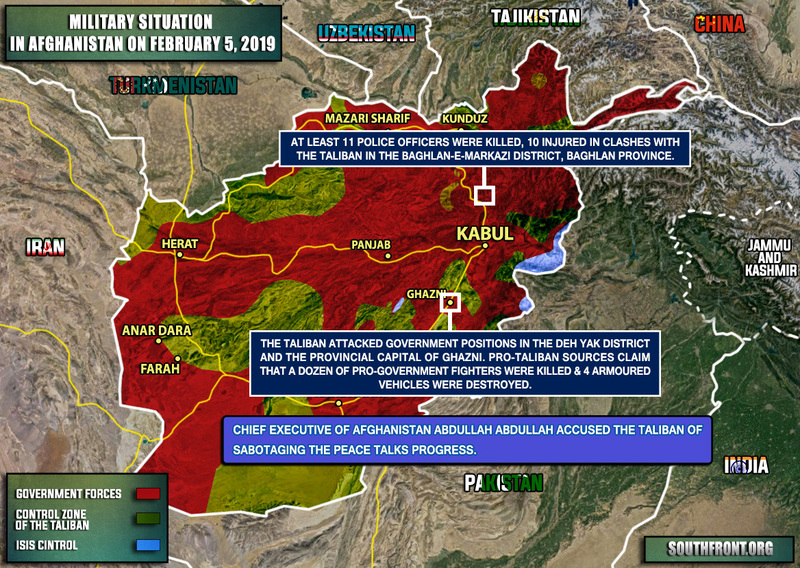 Therefore, the US failed to defeate the Taiban despite the 18 years of the intervention and the Afghan movement is about to ahieve a de-facto vicoty in the conflict. We have suitcases of dólares. It always works. Russia has rubles, it doesnt work……………..LOL. US are essentially attempting to control the optics of negotiating their surrender terms to Taliban – 18 years has got US nowhere and Taliban have all the time to wait. All the US has achieved during this time is a major flourish in the cash-crop CIA opium business. The cash-crop opium business is all they are interested in. The rest is all smoke. You might have caes of $US, backed by paper. However, the world is moving on, preferring gold backed currencies, owing to security issues. You fail, fail, fail, time and time again USA – you are the World’s most hated and laughed at Country (Republic). Why bother calling them a country or a republic? Well. you get some pedantic Yankers on here sometime, so just covering all bases. I would them The Jewpig ziopuppet empire.